Have you ever had trouble getting up the next day after a kitesurf? Muscles tired and joints sore? 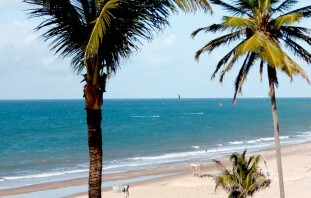 Kitesurfing can be a demanding sport and involves using many of the major muscle groups. 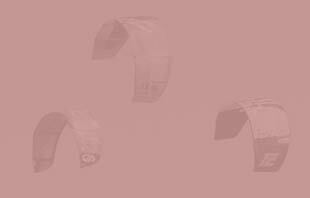 When you exert these muscles groups kitesurfing, what you’re actually doing is tearing the muscle tissue – in a healthy way – allowing for your body to rebuild them stronger. However this requires lots of energy, and unless you are eating correctly (massive burgers don’t count!) you will wake up the next day feeling a bit worse for wear, potentially even missing valuable water time. 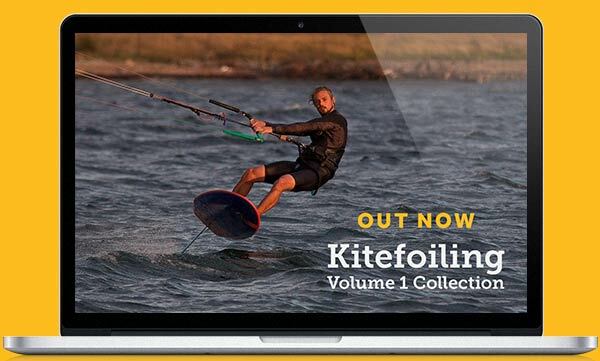 This can be very frustrating, especially if you are away on a kitesurfing holiday and had planned to have that new trick nailed by your flight home! Nutrition is key to making sure you are in great shape to go out for a session and allow for quick muscle recovery. However for many of us kiting is just a hobby so there is no need to go all on out and follow a strict regime of gym workouts and food plans, but you still should make sure you fuel yourself up before & after you have gone out. There are many ways of doing this, but by far the most effective i have found is Whey protein. Whey protein is a pure, natural, high quality protein from cow’s milk that is available at many supermarkets and health stores. 2. Easily digestible – It’s always good to get some food in to you after any exercise, this is when muscles absorb the most nutrients and when glycogen, an energy reserve in your muscles, is replaced most efficiently. Whey protein is very easily digestible and is the perfect post kitesurf snack. 3. Quick – no need to worry about cooking anything up, just pop 2 scoops of shake in a bottle add some water and your ready to take it. How do it take it? Whey protein can be purchased in pre mixed formulas or in powder form. 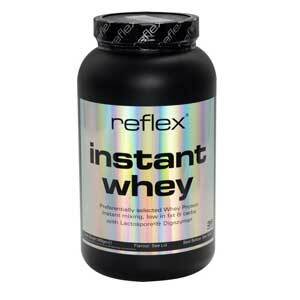 If you decide to try using this i would recommend purchasing a whey powder. It’s also about 80% cheaper per serving compared to premixed formulas and you can mix it in with a variety of things such as adding a scope to your cereal in the morning or popping it in a smoothie. 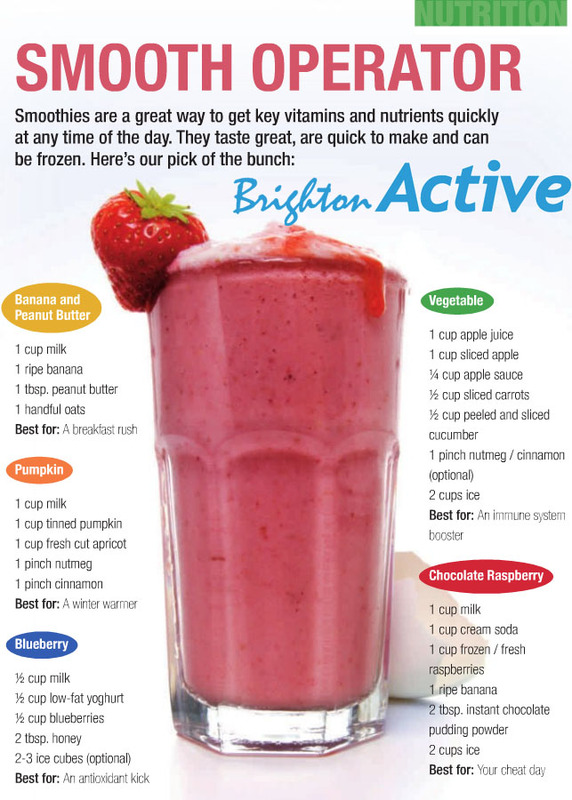 (Check out some great smoothie recipes i’ve been using from Brighton Active for this). Ideally if you can, take one shake 30 mins before your session with milk – this will allow for a slower release of the shake – and then straight after your session, with water. You can purchase special shakers that will hold up to 2 portions of whey, and they are a great size for taking down the beach. There are tons of brands on the market and your best bet is to go to a sports store that deal with supplements such a GNC or Dolphin fitness. For those of you not wanting to bulk up yo need to look for the low cal versions. 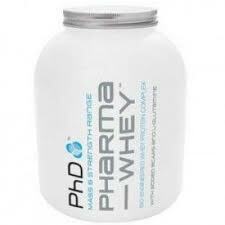 These should contain about 20/25g of protein per shake, and are known as whey Protein Isolates. Out of the many i have tried the two brands that stand out to me as being the best in cost and results are Reflex & PHD nutrition. They are both great value and have a nice range of products whatever your goal. Many of the proteins will also contain the “good bacteria” found in yakault or other similar products. You can just use a protein supplement for recovery pre and post workout, however if you want to include a shake in your daily routine to increase your protein intake then try this simple sum i found on a great Naish affiliated fitness blog to give you an idea of how many grams you should try consume a day: “divide your current weight in lb by 2.2, multiply that number by 1.4, the number you come up with is the number of grams of protein you should consume”. If you don’t think your making this through your normal diet add a shake in when you feel a bit peckish, I like to take one with milk in the evenings as this stops me snacking and allows a slow release of protein in to my body while i sleep. So don’t let those tired muscles and low energy levels stop you from riding when you want to. Try out a protein shake and see if it can make the real difference to your progression!